Kids are some of my favorite clients. They are so fun and good-natured and just silly. I have several children who come to me for their regular haircuts (with their parents, of course) and it always brightens my day to see them. This is Lucy. 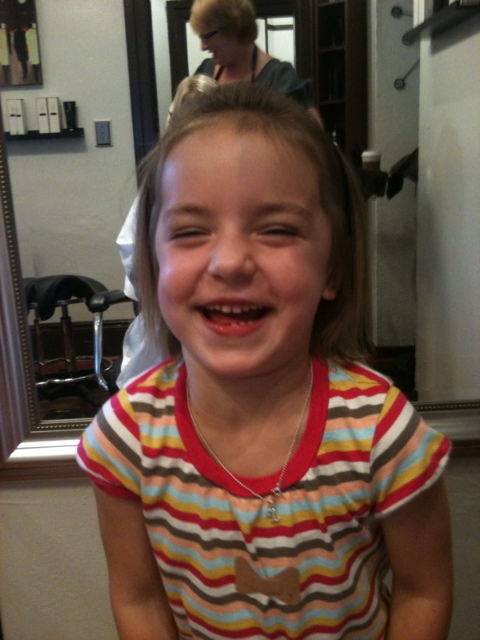 I’ve been cutting her hair since she was two. She’s five now! This is Peter and his sister Julia. Peter tells me that he loves to come in for his “rock star haircuts,” but Julia isn’t quite ready to lose any of her beautiful curls yet. Nevertheless, she always joins Peter when he comes to visit me at Salon Belle de Soir. 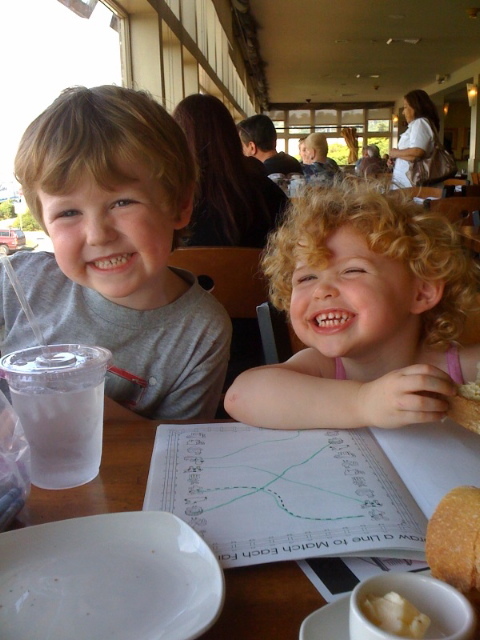 Their parents tell me that both the kids love to repeat things I say and mimic me for days after I see them. She’s nine, and I’ve been cutting her hair since she was five. 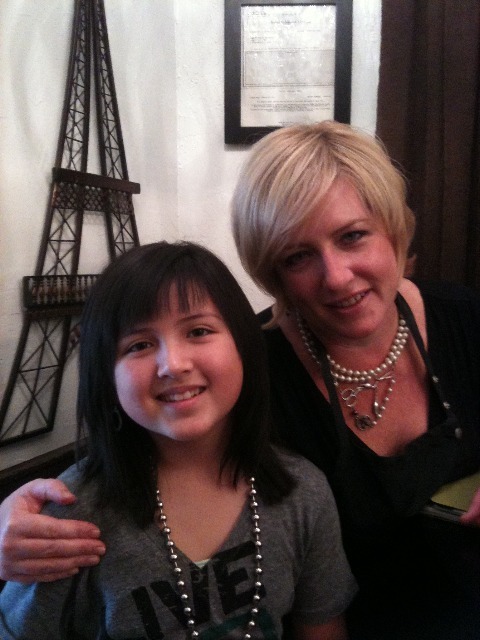 Her mom tells me that Salon Belle de Soir is her favorite place to hang out. Call Salon Belle de Soir to make an appointment for your little one!